Indigo has a wealth of experience in the supply of Kitchens & Bathrooms. The ethos of the company is the provision of a high quality service both in the supply of the product, and in the detail of the design ensuring that the final result reflects the customer’s requirements and vision. Our main raw materials are sourced from suppliers who maintain a policy of using base materials from sustainable forestry. We aim to use the best quality materials available from reputable companies both in the U.K. and abroad. Wes are happy to visit your home for a no-obligation consultation where we can advise you on the solutions that best fit your lifestyle, taste and room layout. Contact us to arrange an appointment. A kitchen from Indigo is more than a mere combination of cupboards and doors. Our kitchens will breathe life into your home and provide a room which is a unique family space – the heart of your home. 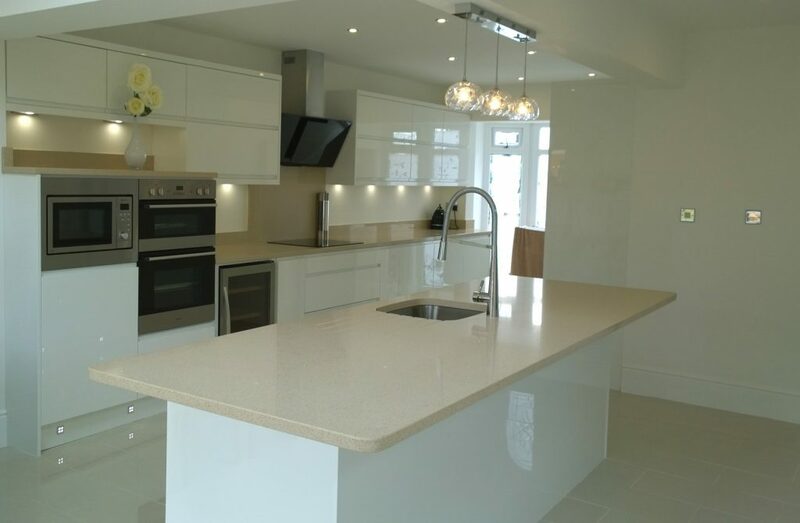 From contemporary, cutting edge designs, to classic elegance, our kitchens are all available in a wide range of colours, finishes and textures allowing you to select a design that fits your home perfectly. And, of course, we can provide expert advice on how to make the best of the space available. Call us to arrange a home visit, when we can listen to what your are looking for and provide you with design suggestions which will inspire you. Even the smallest room in the house can look outstanding with the help of Indigo. Clean, simple lines, contemporary finishes and a wide range of colours provide endless combinations, ensuring that your bathroom will reflect the look you love and work with the available space and contours of the room. 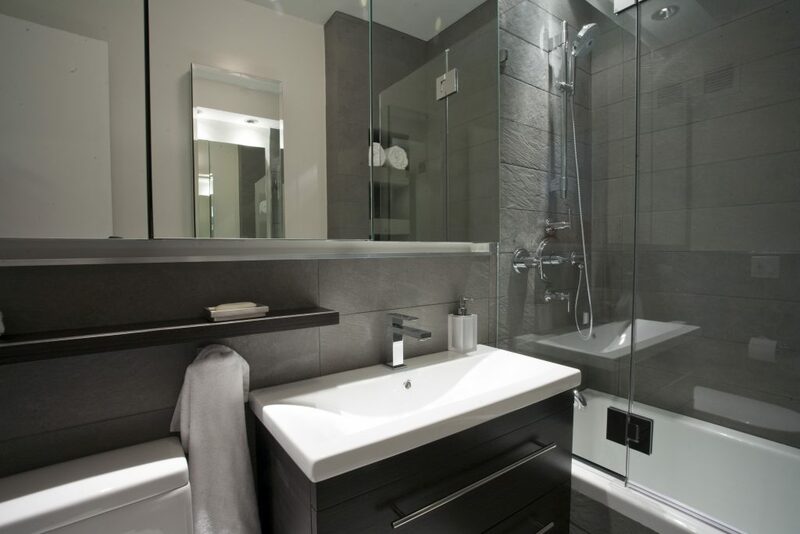 We have a wealth of experience and expertise and can design a bathroom which will not only look stunning, but will provide all the necessary storage space for even the largest of households. 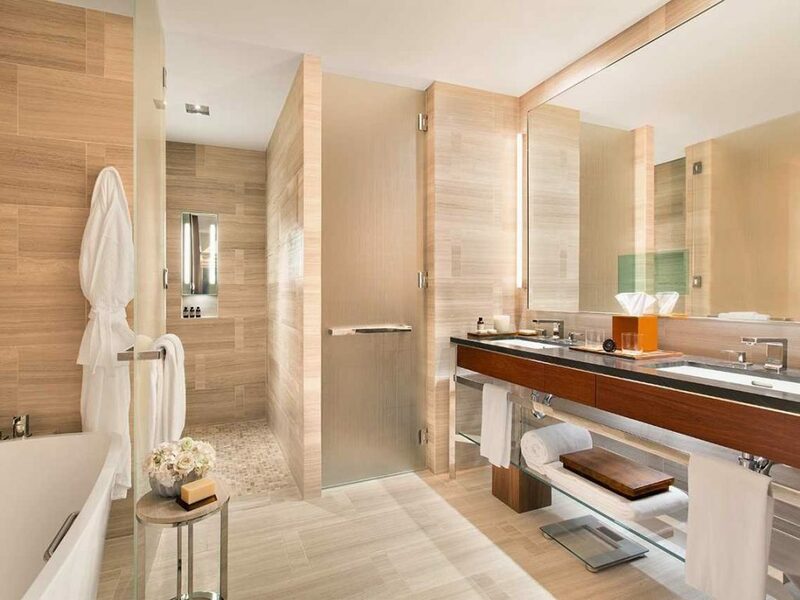 Our designer will listen to your requirements and preferences and advise on the best solution for your particular bathroom. We specialise in providing made-to-measure solutions for even the smallest and most awkward of bathrooms, and will custom build and fit with our renowned care and attention to detail. Call us now to arrange a no-obligation home visit!